I envy my woodworker friends who make things other than musical instruments. Even the pickiest of them often come home from a sawmill with beautiful, usable wood. For stringed instruments the choices quickly narrow down. 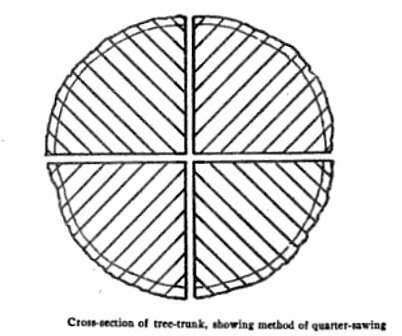 For most parts of a dulcimer I will only use quarter sawn wood. I generally have a hard time finding quartered wood because it is more expensive for the mill to cut. Often I may only find the few boards that came out quartered during the sawing process. Once I find quartered wood I dig through the piles to find stock of usable dimensions. 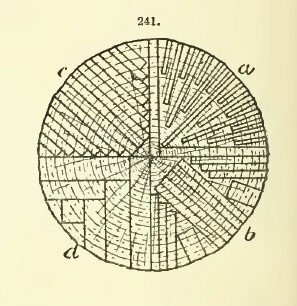 Often lumber will be too narrow, too short, or too thin to yield enough slices when resawing. After finding quartered lumber of usable dimensions I check the wood for run out, bang on it to get an idea of how resonant it will be, check for flaws, etc. If I’m lucky I’ll find a few pieces that meet my requirements. At that point I look for grain and figure that I find appealing. Here’s some walnut that will soon be milled for fretboards and other parts. Once it is squared up and rough sawn I let it age and work out any internal tension that may cause it to warp before bringing it to final dimensions. Usually a certain percentage of the wood, hopefully low, will not prove to be stable enough to use. I usually do my own resawing on a 14″ bandsaw but recently these two guys, Horatio and Zebediah showed up at my door asking for work. “What kind of work do you do,” I asked. 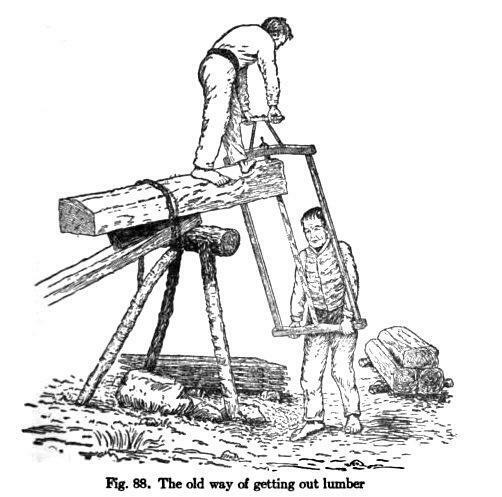 “Resawing wood the old way, the good way, the hard way,” they replied in unison, which kind of freaked me out a bit. It seemed that fate had stepped in. I was able to help these two joyful wanderers find suitable employment while freeing up some of my time to search for more wood!